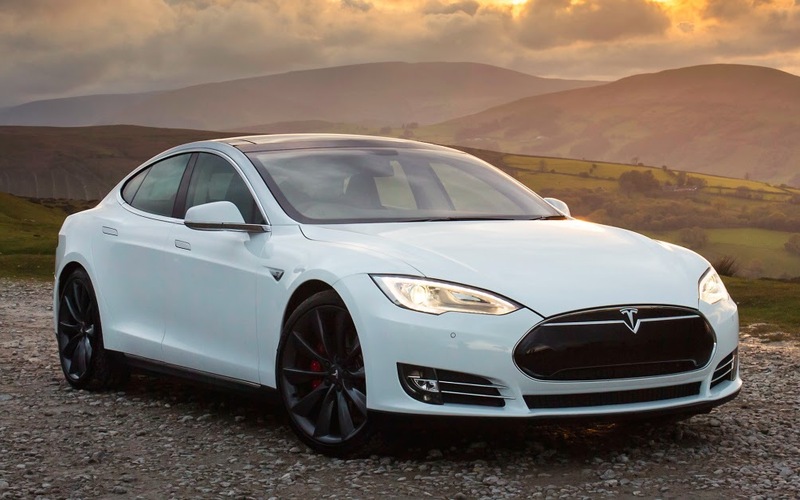 Tesla Motors introduces the All-wheel drive Model S 70D. Uniting exceptional performance and drive experience features, the newest Model S offers great value at a compelling price. Starting at AUD$102,400 RRP plus luxury car tax, on-road costs and stamp duty, Model S 70D includes dual motor all-wheel drive technology, a NEDC-rated 440 km of range, and a 0-100 time of 5.4 seconds. 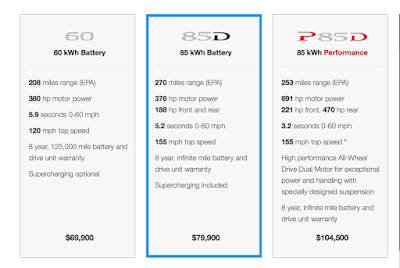 To make room for the 70D, Tesla is eliminating the 60, which had been its cheapest Model S since the sedan’s 2012 launch. 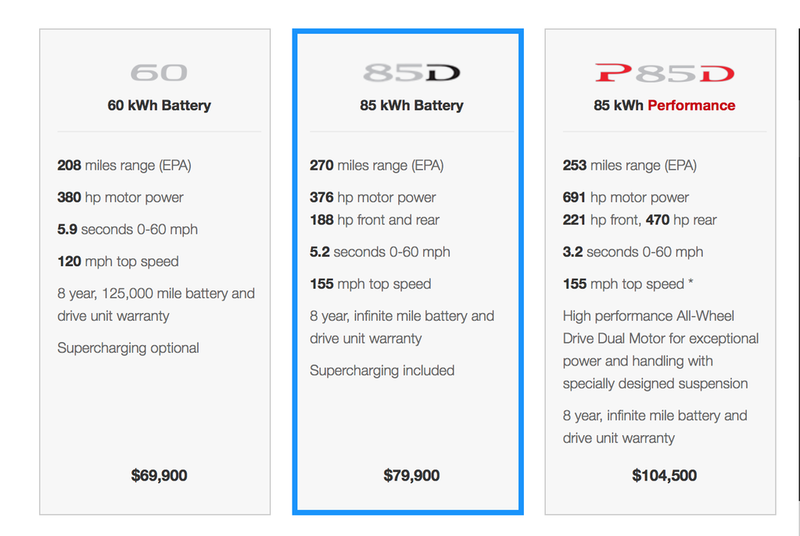 Starting at US$76,170 before any government incentives, the 70D will cost $5,000 more than a basic 60, though it includes use of Tesla's proprietary Superchargers, which was previously a $2,000 option. Watch this space once road test data becomes available! 376hp 85D and 514hp 70D both hit 60mph in 5.2 sec? ?